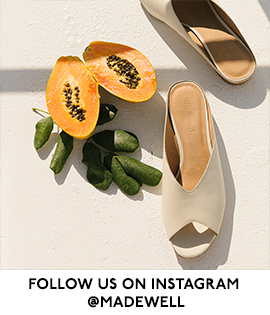 And for the rest of you—get snapping (and don’t forget to tag your best shots with #everydaymadewell and #contest). 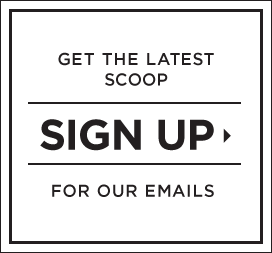 Three grand-prize winning duos will each receive $1,000 Madewell shopping sprees, plus a bunch of things that just go better together, courtesy of our friends at Rifle Paper Co., Parachute Home, Cold Spring Apothecary and Jacobsen Salt Co.* Enter for your chance to win here, and if you need some outfit inspo, may we suggest starting here. *Open to legal residents of the 50 United States (D.C.), 18 years or older. Enter contest by March 20, 2017. For official rules, including prize descriptions, visit www.madewell.com/bettertogetherrules. Void where prohibited. 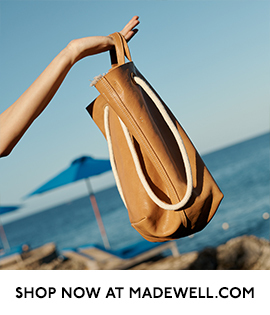 This entry was posted in madewell and tagged contest, everydaymadewell, madewell, news, photography, style. Bookmark the permalink.